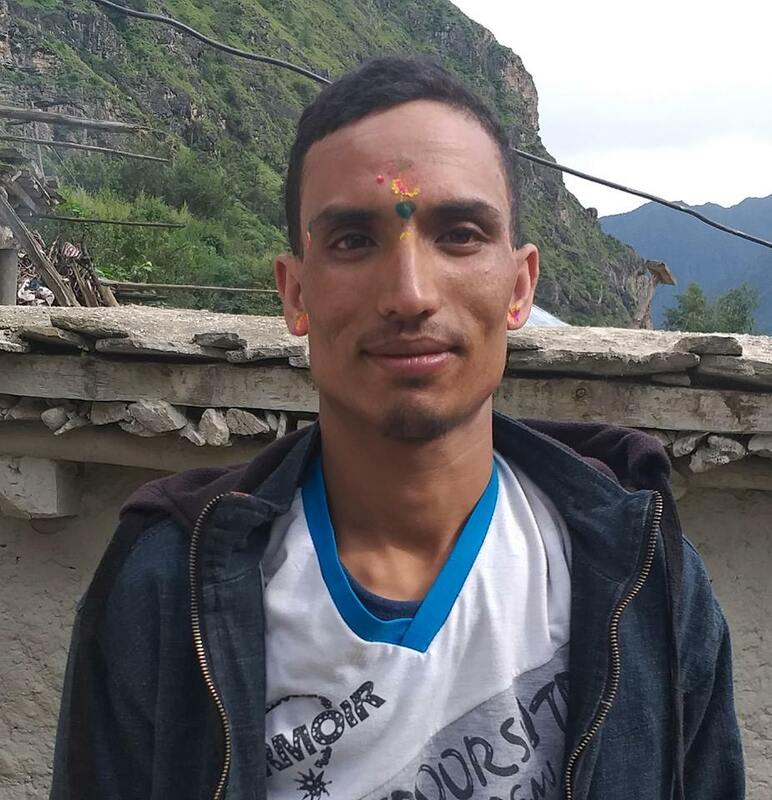 Dilip Yadav, currently living in Sukumbasi Basti in the bank of Bagmati River at Baneshwor, Kathmandu has killed his two step sons on April 29. According to DSP Mohan Kumar Thapa of Metropolita Police Circle, Kathmandu, the accused has killed eight years old Sujal and sic years old Sujan. Police had recovered the bodies that were hidden in the accused room. The victim’s grandmother had lodged complaint at police office on April 23 after both boys went missing. The accused is at large after the incident and the incident is under investigation according to police.